Thanks so much Jane 😊 It was quite something to witness! Thanks Barbara 😊 Quite amazing to see him catch such a large fish! Thanks so much 😊 Incredible to see him catch such a large fish! Your bird photos are incredible. You have a lot of patience. Thanks so much Jude 😊 They bring me so much joy! Watching bird behaviour is fascinating and the more you understand about different species the easier it becomes to be able to find and watch them. Woo-hoo! 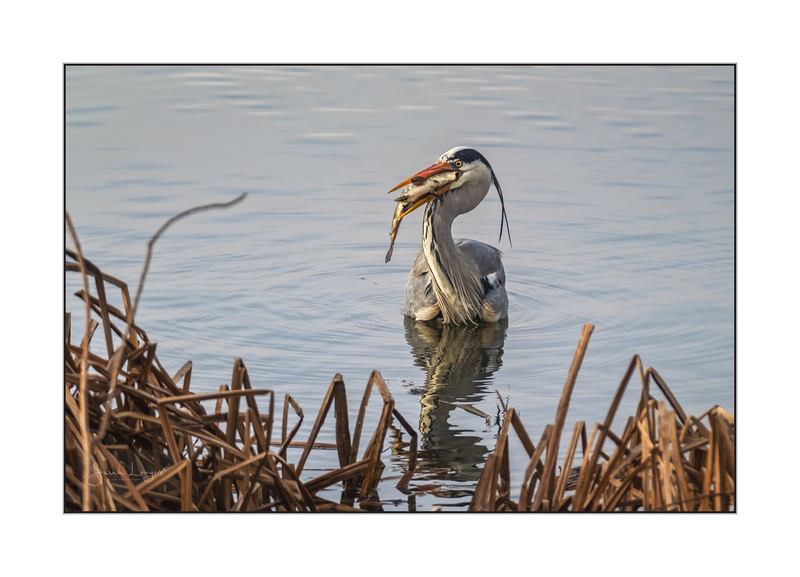 What a bonanza, for the heron and for us. Great photo, Sarah. Haha, thanks Jet 😊 A bonanza indeed! 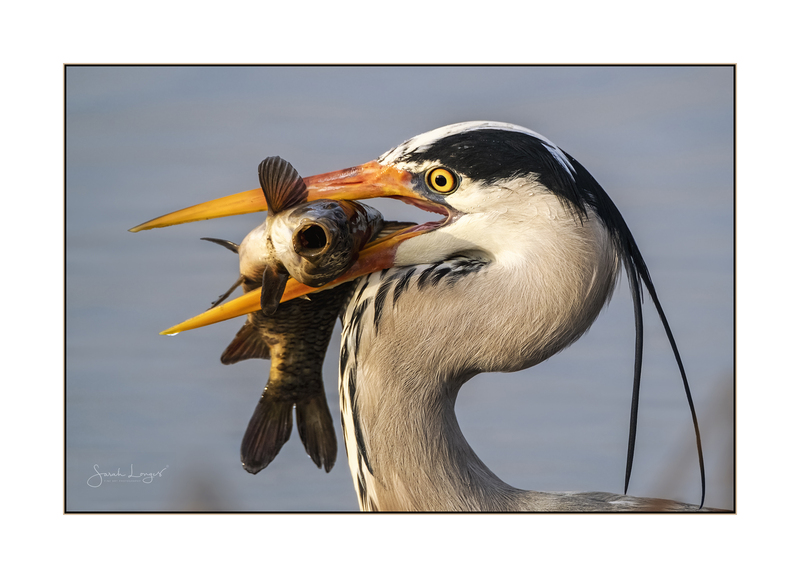 Good thing they’ve got large gullets 😂 Those herons never go hungry. It’s a real oasis in the suburban surroundings of London.